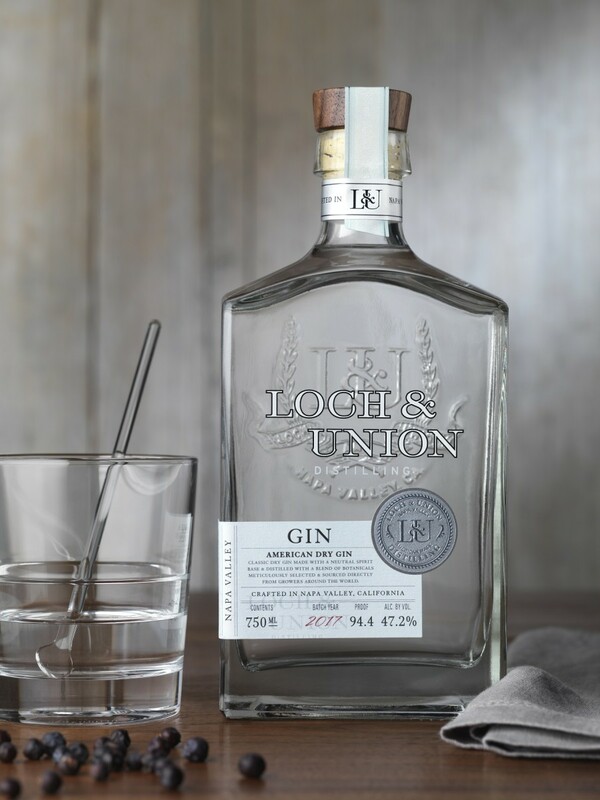 Loch & Union may be a new kid on the gin block, but this distillery is making its presence felt. 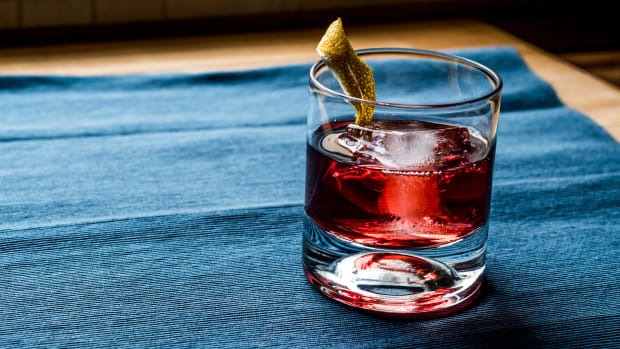 At the New York International Spirits Competition, they were recognized as California Gin Distillery of the Year and their American Dry Gin was awarded a 94-point score. 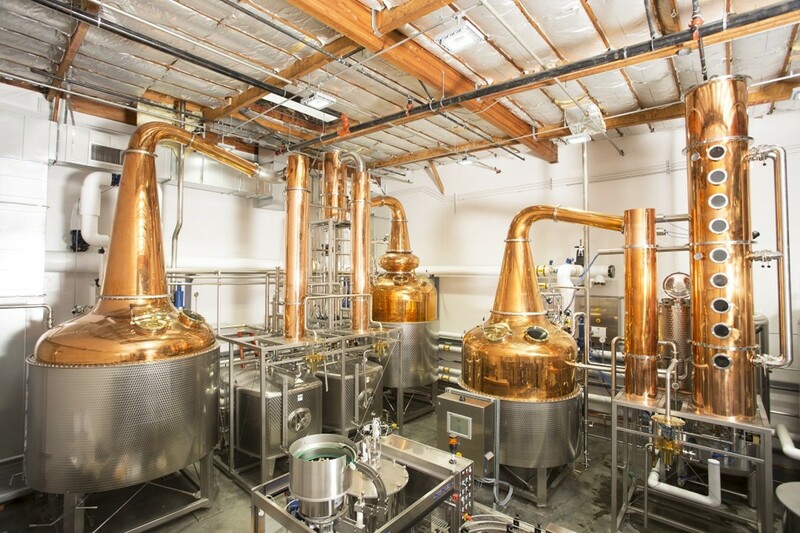 For the botanicals, Lead Distiller Jesse Saunders contracted with a company who import ingredients for perfumery and culinary purposes. 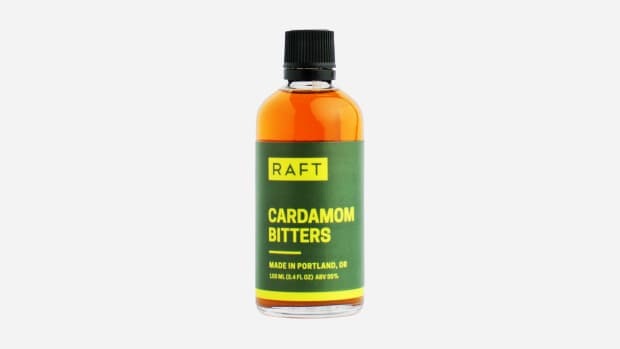 “When Jesse was developing the recipe, he narrowed the things we were looking at to a reasonable number and then said, ‘give us the best three to five of these botanicals that you can find, regardless of cost.’” Then the team did single-distillate trials to figure out what they wanted to use. 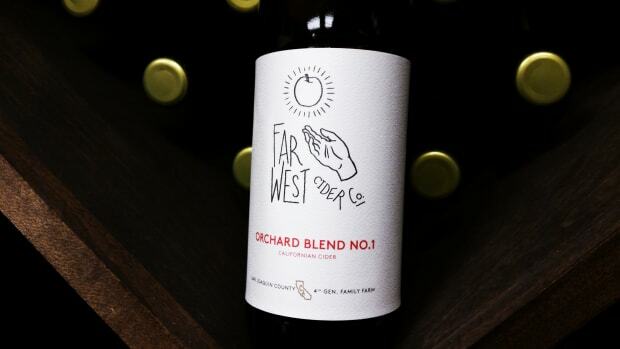 The result is smooth and subtle, with soft spices of nutmeg, allspice and two types of coriander coming through quietly over the juniper. 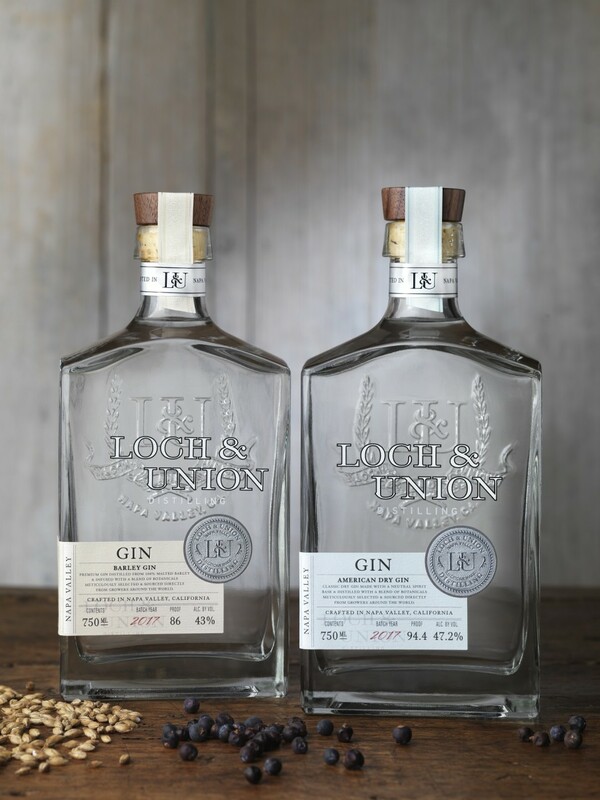 In addition to their American Dry Gin, Loch & Union crafts a Barley Gin with 100% malted barley as the base spirit and is great to swap in for a new take on your favorite gin cocktail.